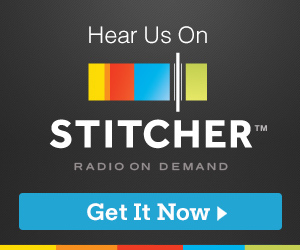 My guest today is Dr. Barbara Blackburn. She is an educational consultant who has made Rigor in the classroom one of her signature topics. 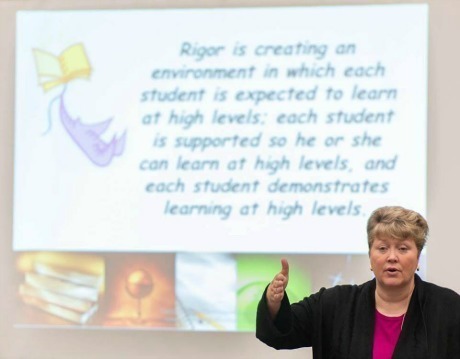 She is the author of 15 books and numerous articles on educational topics to name just a few there is Rigor in the Classroom, Rigor is Not a Four-Letter Word, Rigor for Special Needs Students, and, our focus today, Rigor Made Easy. 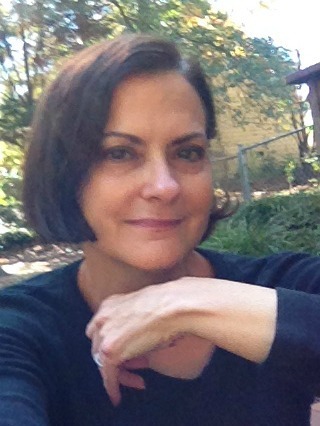 She has taught early childhood, elementary, middle, high school and college students. 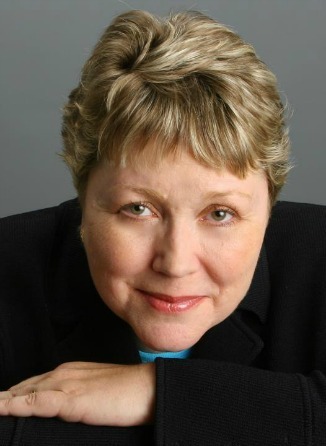 She is a national speaker who can often be found presenting to workshops for school personnel. 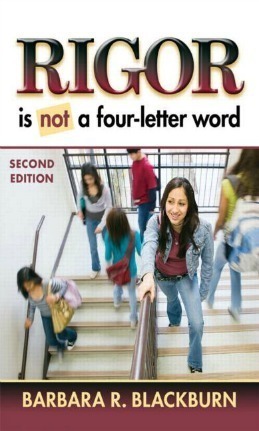 Rigor is a word that sends shivers through many typically because it has been misinterpreted or introduced in a manner which connects it to thoughts of more of everything. 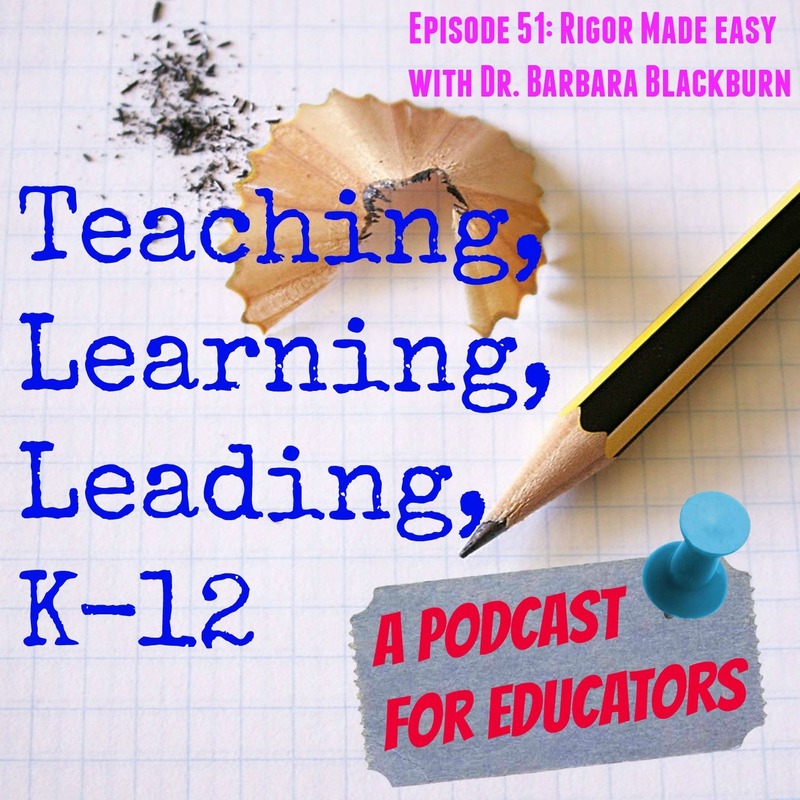 In Rigor Made Easy, Barbara addresses Myths about rigor…such as Myth#1… Lots of Homework Is a Sign of Rigor and Myth#2…Rigor Means Doing More. Barbara’s writing style is easy to read and understand. 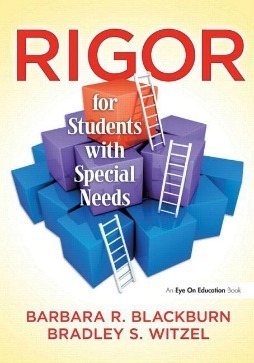 You will find yourself ready to reassess your lesson plans so that you can address her thoughts about Rigor in your classroom and school, tomorrow. This is an awesome discussion that lends itself to helping kids get to greater understanding of content and learning processes. 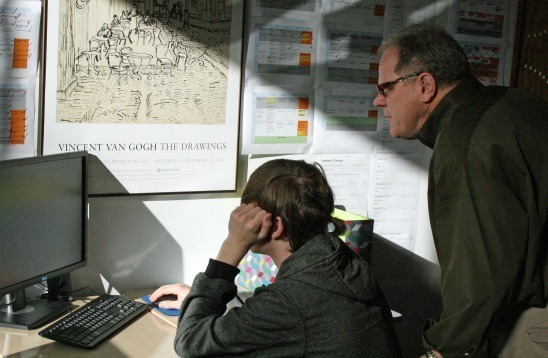 Ron has been an educator for over39 years. He has been a teacher, administrator, and consultant. He is the president of Walker Educational Consulting and is also the director/operator of the SAGE Academy in Gainesville, GA (A school that targets the needs of at risk children). I’ll never forget the first time I met Ron…I was the new principal of a high poverty, high risk high school. He had been hired as an educational consultant. He told the faculty what they needed to hear not what they wanted to hear. He is always like that, but not just with teachers and administrators. With the political arena he pulls no punches, as well. He has a heart for working with the most challenging kids and schools. He is a master of connecting the dots and helping teachers be successful. He pushes all to do their best and to do what is right. Listen to him talk about what he sees as the real power of change that educators can make. He is a wealth of information and he will make you think about why you do what you do. His small private school, The SAGE Academy, is funded completely through his ventures. 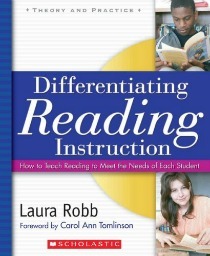 Today I am talking with Laura Robb. She is a teacher, speaker, author, and coach. She has taught for over 43 years and continues to teach each year in middle grades classrooms. 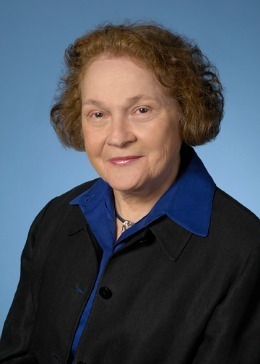 She has published 18 books primarily focused on reading, writing, and comprehension. You will often find her speaking across the country and working with classroom teachers to learn how to address the needs of kids in reading, writing and text comprehension. Laura is concerned about teachers who are “stressed out” with attempts to measure classroom success by using standardized, high stakes tests. The money and time that is spent on these tests could be better spent on training teachers to use better instructional practices. 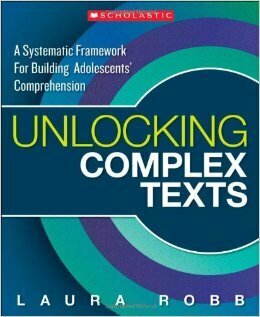 Our talk is primarily focused on one of her most recent works, “Vocabulary is Comprehension: Getting to the Root of Text Complexity”. 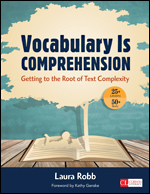 This work is filled with understandable lessons on how to connect vocabulary building and development with complex text comprehension. 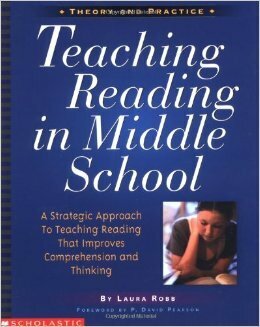 Any teacher could easily take this book read sections and immediately begin to use its lessons in her plans for the week. 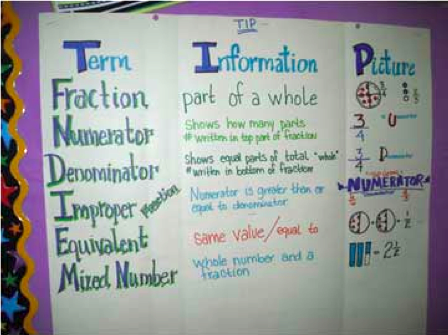 Some instructional works are cumbersome with their own language and information. The teacher would need a translator first before even getting close to thinking about using the information…not this book! 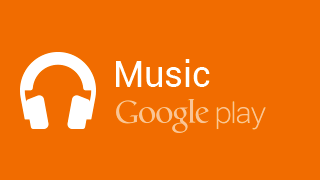 It is easy to understand and use! Take a look at her Big 10 and then turn to any of the lessons associated with them and you will be able to start making a difference in a child’s understanding of the text and content. By the way…also, check out her foundation. She and her son are focused on getting books into the hands of children with none. Suzy is a math and literacy consultant. She is mostly known by math teachers for her awesome course called Math in the Fast Lane. 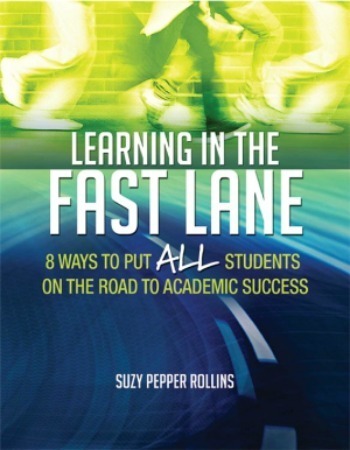 She also was my first guest to be interviewed so check out Episode 2: Math in the Fast Lane with Suzy Pepper Rollins. Suzy is now a published author and wow did she do it right! 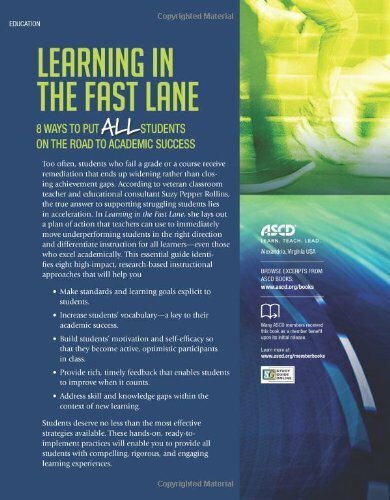 Her book, Learning in the Fast Lane: 8 Ways to Put All Students on the Road to Academic Success is an ASCD hit! Her last chapter … 9 is titled Why Are Some Students Still Failing, and What Can We Do About It? We talk about her path to being a published author and then get into some of the specific details of the book. 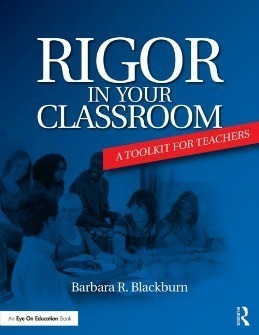 Her book is right on the money for being a treasure chest of tools that can be put to use immediately in a classroom. 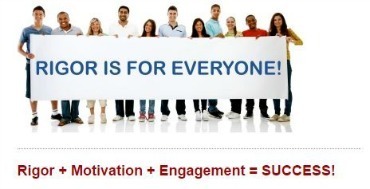 It doesn't require a lengthy book study, on-line course or 1000's of dollars. She cuts through the education jargon and makes it easy to understand what the research says that we should be doing! There is so much to learn from Suzy and her book! 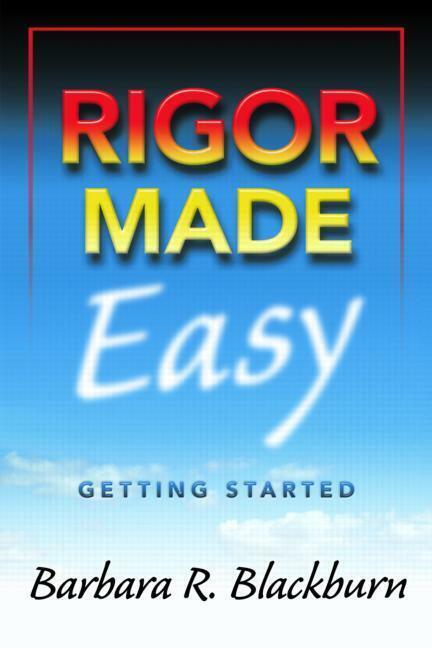 One caution… If you read this book you will be excited about seeing the change in your students’ success!